“Africa rejoice, raise your fists , raise your voice. Africa bring the noise cause you’ve gotta make THE CHOICE. The lyrics here are noteworthy because of three reasons. First, the content is jovial and hopeful as it tells Africa to be happy, to rise up and to make a strong presence because “the oppressor” is gone. Second, the lyrics rhyme; rejoice-voice-noise-choice, Azania-ya, oppressor-alligator, making the song catchy and rhythmic. 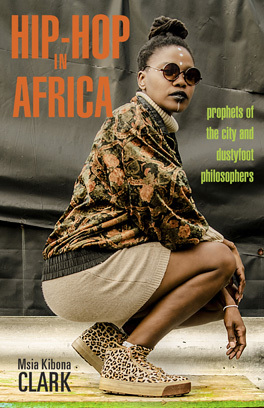 Third, the artist mentions the word “Azania” in the song. This is actually what the Ancient Greeks had called when they referred to parts of Southern Africa. The word Azania may have been used to vividly portray the time when Africa was under the European subordination. Prophets of Da City through the song Neva Again says how South Africa is liberated from the European oppressors and declares that the country would not be oppressed again.